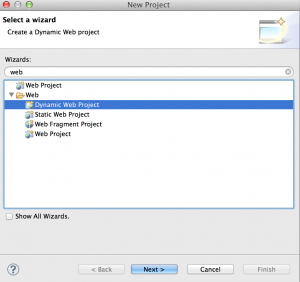 In my last blog entry I described how to install Liberty Profile and to configure an Eclipse based development environment. In this entry, I will show you how to develop & deploy a “Hello World” complexity REST based web service. 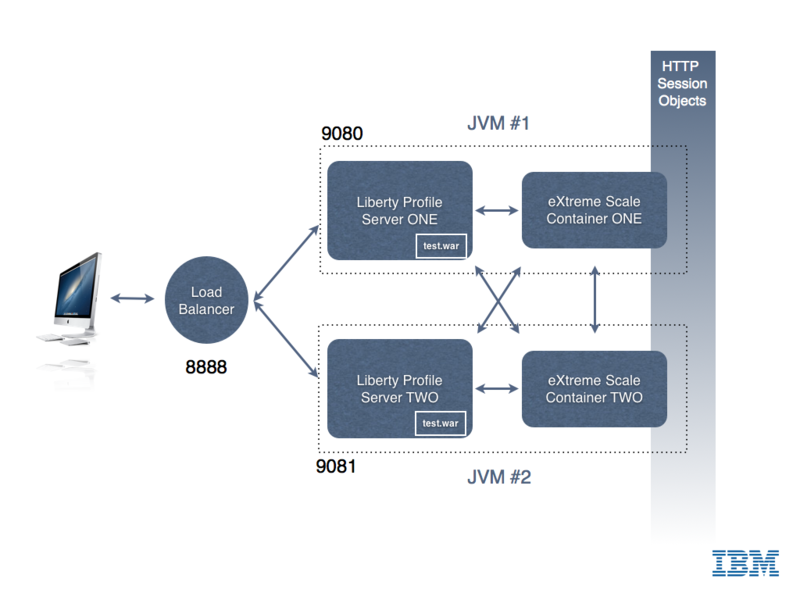 Official JAX-RS / Liberty profile is available on IBM Documentation web site. When developing or debugging REST based services, it is always good to know that IBM’s WebSphere Liberty profile is using Apache’s Wink implementation behind the scene. Unlike some other Java based application servers (this one and this one for example), WebSphere Liberty Profile does not perform many under covers magical for you, in particular it does not register an application context, you will need to write (one line of) code to do that. Select a package name and class name. This will tell the Liberty kernel to load the JAX-RS server side implementation. You do not need to restart your server when adding / removing features. 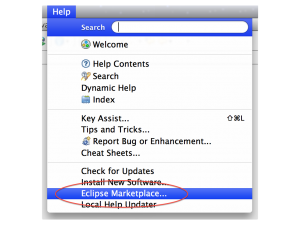 At this stage, Eclipse’s browser will open on the application default URL and will display an error message. This is normal as we did not define a landing page or default servlet in this project (index.jsp or index.html) for example. 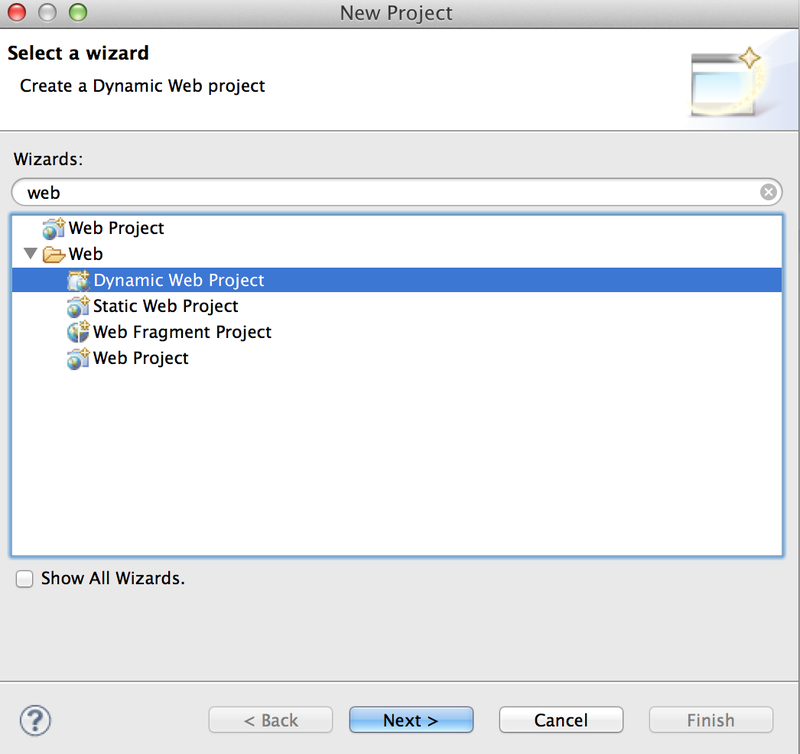 Et voilà, you just created, deployed and tested your first REST based web service on WebSphere Liberty Profile. When talking to developers about WebSphere Application Server Liberty Profile (the new lightweight, ultra fast and developer friendly profile for WAS), I always receive questions about supported JSRs and comparison with Java EE 6’s Web Profile. Therefore I collected information from documentation, blogs, internal IBM forums etc … to create the following list. This is *not* an official IBM document, just a compilation I gathered from various sources. Please feel free to point me any missing or incorrect entries. The official list of API supported in Liberty profile is now published in WAS 8.5 product documentation. On Wednesday, June 13rd, IBM Luxembourg invites you to a free technical conference for application developers. Worklight, a cross platform development and deployment environment for mobile applications. Agenda, venue and conference details is available in this invitation. Interested, feel free to register by sending me an email at sebastien.stormacq at be.ibm.com Seating is limited – do not wait ! You can download it from OTN. Have a look at the release notes and the user documentation. I have to admit that the startup time has improved much ! On my Macbook Pro (Core 2 Duo 2.66Ghz / 4GB RAM – Apple JDK 1.6.0_24), a warm start gives the JDeveloper 20 secs to get the main Window. Weblogic seems to follow this path too with an impressive 11 secs to status [RUNNING]. Sometimes, you encounter old WSDL service definitions, based on RPC style SOAP instead of the newer Document based litteral encoding. In Java, RPC based SOAP is implemented by JAX-RPC, a quite old API developed for Java 1.4. As it is older than JAXB, it even implements its own XML to Java object mapping. You can read this IBM article for a very good, while concise, description of JAX WS vs JAX RPC. Select “Tools” in the menu, then “Plugins”, then the “Settings” tab. Then go back to “Available Plugins” and type RPC in the search box, you should find JAX-RPC in the list of proposed plugins. 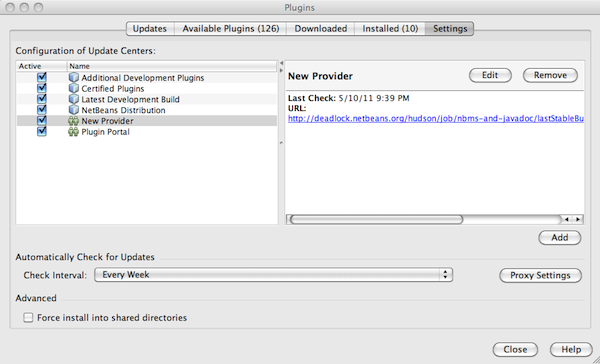 Follow the instructions to download and install the plugins. Et voilà, you are now ready to create JAX RPC based Java clients by choosing the “File” menu, then “New File” then choose “Web Service Clients” in the “Web Services” section.